Whether you’d like to expand or refresh your skills, here are some of the leading UK-based organisations that offer a wide range of training within film and television. 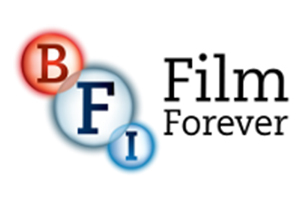 BFI Future Film: If you’ve inspired your kids to get into film, there’s the BFI Future Film Academy, a fun and practical talent development programme for 16-25 year olds. 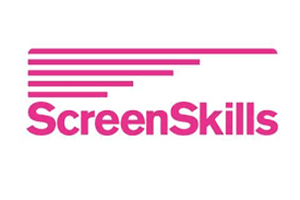 Screen Skills: Working with the UK’s screen-based industries to develop skills talent, Creative Skillset offer a range of schemes and training programmes. They also have a list of accredited courses in all aspects of film production at higher education institutions across the UK. 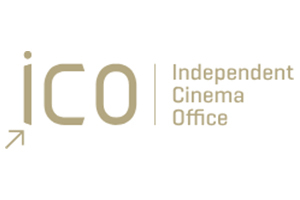 Independent Cinema Office: Exhibition and distribution-focused, the ICO run courses in the UK and internationally on audience development, digital marketing, exhibition, setting up a cinema, and much more. Women in Film and Television (UK): WFTV’s mentoring scheme is aimed at women who have more than 5 years experience working in TV, film or digital production, providing mentoring and training workshops. 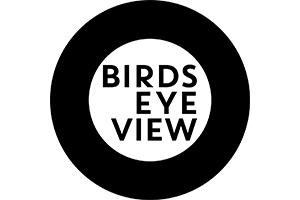 Birds Eye View: offering continued professional development courses and workshops for UK female and ethnically diverse filmmakers and female executives. 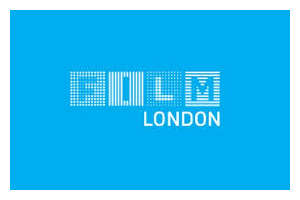 Film London: offers a range of training and funding including Cultivate, a UK-wide training programme for exhibitors looking to inspire the next generation of cinema-goers and the Production Finance Market, an annual two-day financing event for film and TV Drama, run in association with the BFI London Film Festival. 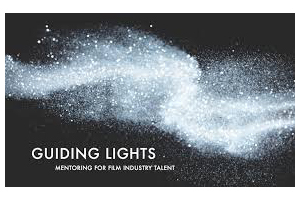 Lighthouse: Guiding Lights is the UK film industry’s leading mentoring programme, supporting upcoming filmmakers and professionals through high-level mentoring, with training and networking activities.